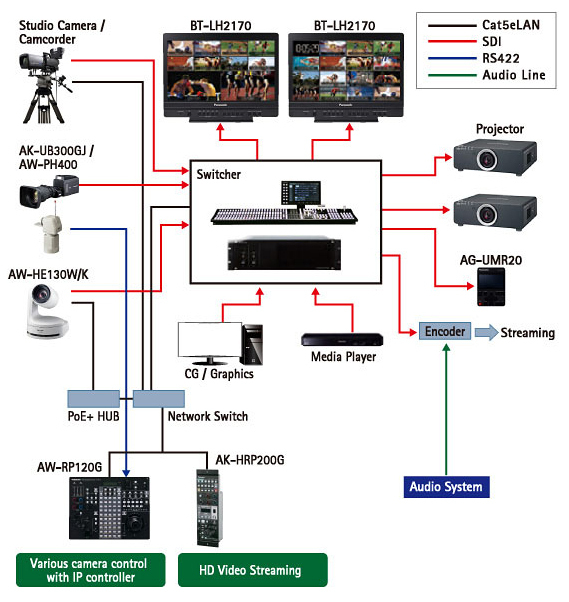 Efficient camera control is possible by defining 4K/HD Integrated Camera positions in advance. Combining this with touch panel screen controller enables quick camera work with only few shooting staff. By installing the optimum camera for each scene, it is possible to capture all the scenes. Richly varied shooting is possible through the control of multiple types of cameras using the AW-RP120 and AK-HRP200G remote controllers. Install the wide-angle AW-HE2 along with a high-image-quality HD Integrated Camera such as the AW-HE130 to capture the delicate nuances of the instructor as well as the overall atmosphere of the lecture room. 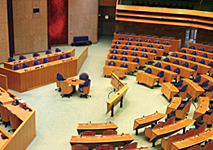 With a flexible link to an IP-based lecture capturing system, it is possible to perform everything from recording to distribution. 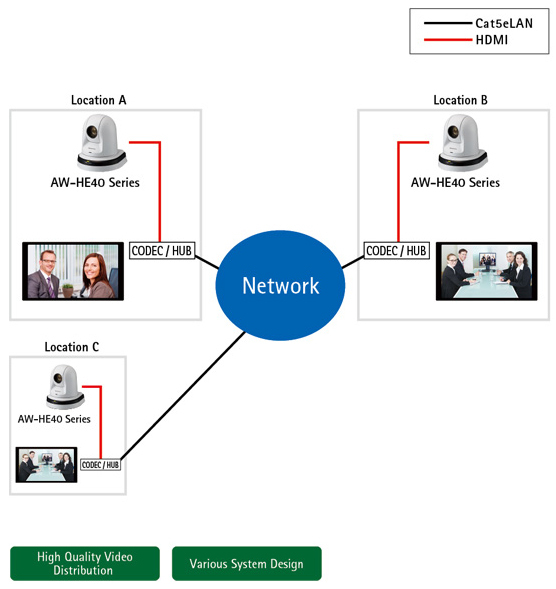 For TV conferencing cameras, customers can select from an extensive lineup that includes the compact and high-image-quality AW-HE40 HD Integrated Camera and the wide-angle AW-HE2 camera, which can capture all participants in the frame. 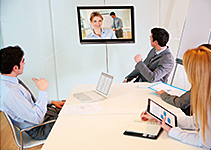 Shoot video optimized for conference room size and meeting purpose. 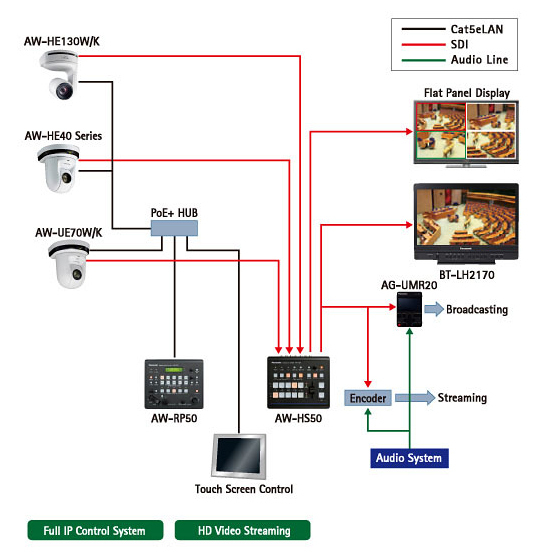 The high-sensitivity, high-S/N ratio, and high-resolution AW-HR140 Full-HD Outdoor Integrated Camera can be installed on the roof and operated with a controller inside the station. It will shoot low-vibration clear video in severe weather conditions. With water and dust resistance and wipers as standard equipment, it will provide reliable information even during tsunami and typhoon situations when shooting is difficult. 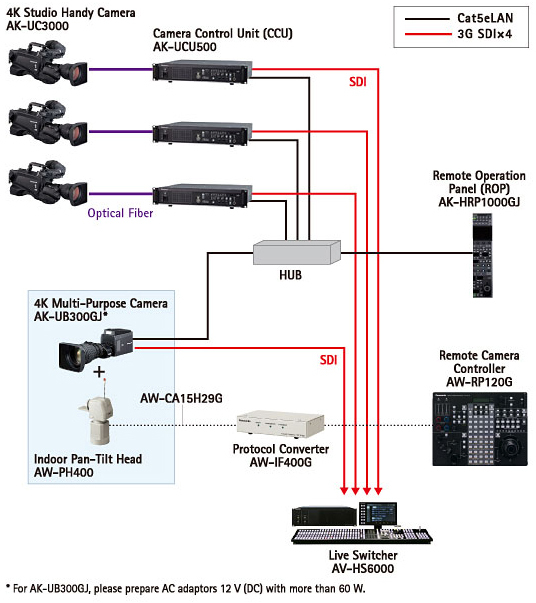 Utilize two types of 4K cameras for shooting situations such as music programs employing vivid lighting effects. 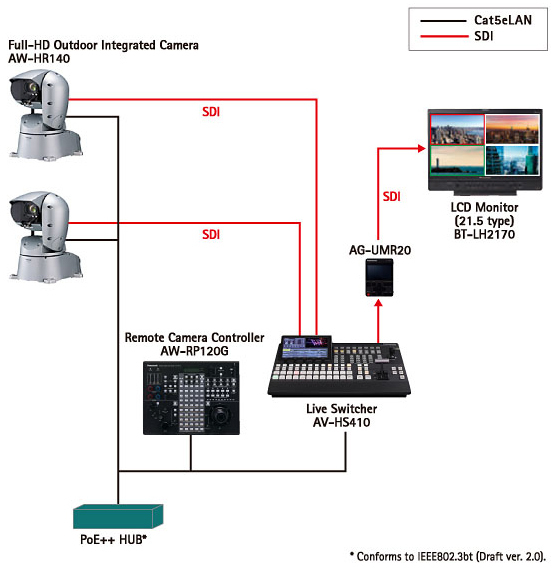 By using an AK-UC3000GJ/GSJ 4K Studio Handy Camera along with an AK-UB300GJ 4K Multi Purpose Camera with a pan-tilt mount, it is possible to build a 4K studio setup that will also handle remote camera control. 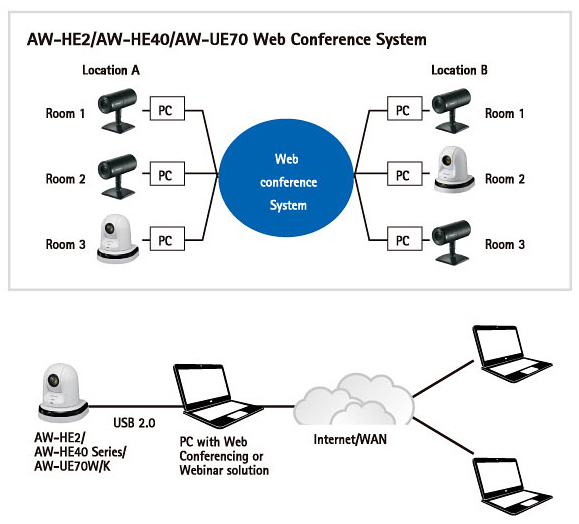 The AW-HE2, AW-HE40, and AW-UE70 offer USB functionality using a standard USB Video Class driver to interface with most industr y web conferencing and webinar software systems. 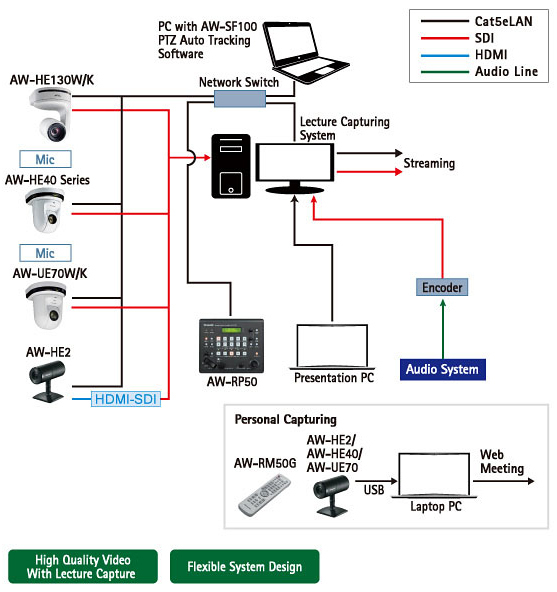 This allows for a h igh q uality 1 080p v ideo & audio via USB from a professional camera to interface with easy-to-use software web conferencing and webinar solutions.